TRUE RICHES Twenty-eight-year-old Victoria Van Orr just lost everything. With the death of her billionaire husband went his mature patience and warm encouragement; and the veneer of acceptance from everyone else. His friends and colleagues now ignore Victoria, and if his son succeeds she just might be forced back to the streets upon which she was raised. But money was never her goal. All she wants is love. Real love. 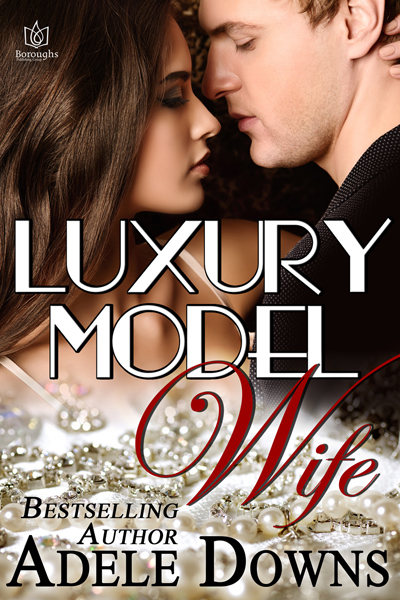 Paperback copy of LUXURY MODEL WIFE plus Swag (Mailed USPS inside Continental USA). (One Winner.) 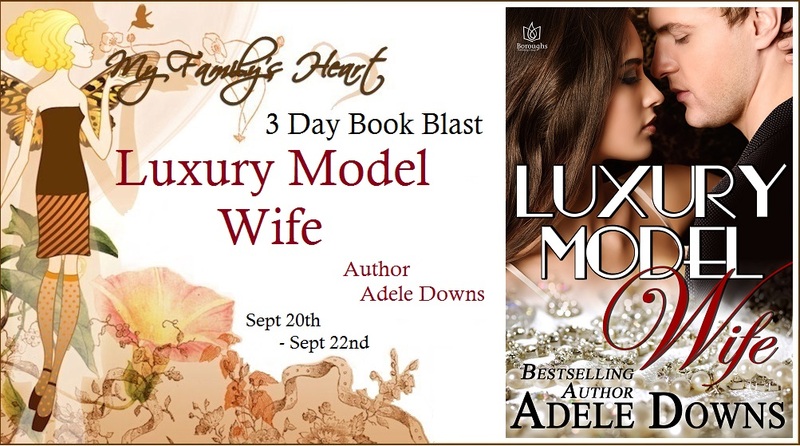 Paperback copy of LIP SERVICE by Adele Downs plus Swag (Mailed USPS inside Continental USA). (TWO Winners.) $10 Starbucks Gift Card.